Tropix Decor Wood/ Bogwood is a range from Rosewood that is natural decor wood that is carefully selected, graded, cleaned and does not float. 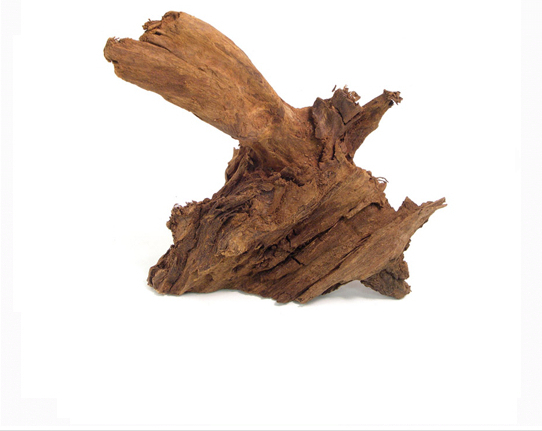 The natural two-tone colour of this mopani wood makes it especially attractive in all freshwater aquariums. Also great with reptiles and amphibians. Please note: All sizes are approximate. As these are natural products the sizes, shapes and weights do vary. 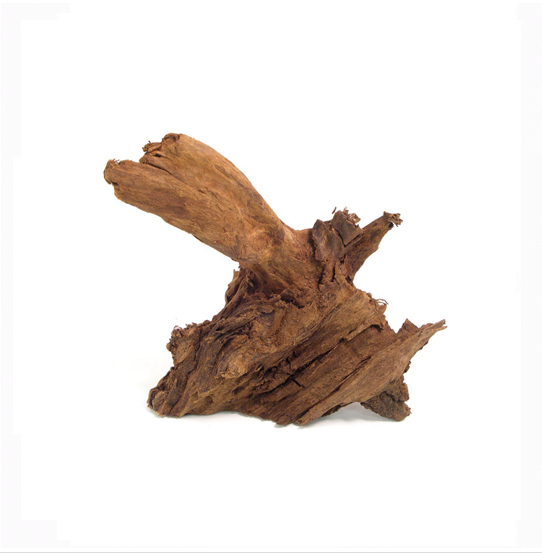 There are currently no questions for Rosewood Tropix Decor Wood Bogwood for Aquariums - be the first to ask one!